With constant innovation and new product drops, the beauty industry is one which rarely slows down, and 2019 is set to be no exception with a plethora of exciting new products due to hit our shelves. The beauty industry thrives on newness and with social media only adding to the speed at which one trend becomes hot and another is forgotten about, it’s never been harder to keep up, but look no further, here are the beauty trends of 2019 that are actually worth your while (and money!). We go through beauty products like there’s no tomorrow, with little thought of where they came from or where they’ll end up once we chuck the bottle. But with no planet B to retire to, sustainability is no longer an option but a necessity, and this rings true when it comes to the beauty industry. The beauty industry is notorious for its negative impact on the environment, it massively contributes to pollution and drains natural resources. However, over the past year we saw the rise of sustainable beauty and it’s not set to slow down anytime soon. The beauty industry is committed to reducing the impact of its plastics, with new innovative packaging strategies and new formulations. Lush is leading the way with their 100% packaging free products, or ‘naked’ as they call them. Making everything from shampoo to make-up in solid form allows people to use reusable tins instead of harmful plastics. 2019 is the year we say goodbye to overly harsh exfoliators that do more harm than good. 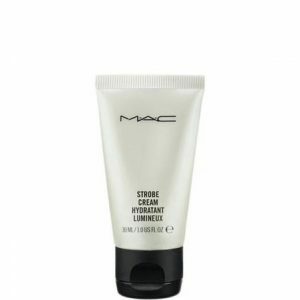 Since our teen years, many of us have been using the likes of St Ives and other gritty exfoliators in hope of unclogging pores and clearing up our skin, when in reality these physical exfoliators irritated the skin. Since the banning of the sale, manufacture and import of products containing microbeads, which includes many physical exfoliators, beauty brands have been exploring different formulas. 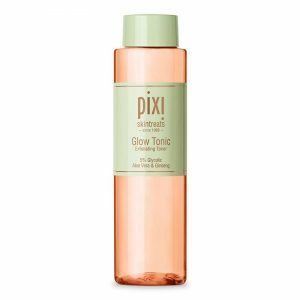 Liquid exfoliators unlike scrubs have a water-like texture and use gentle chemicals to lift dead skin and dirt from the surface of the skin, meaning the pores don’t get clogged and the skin is left brighter and smoother. 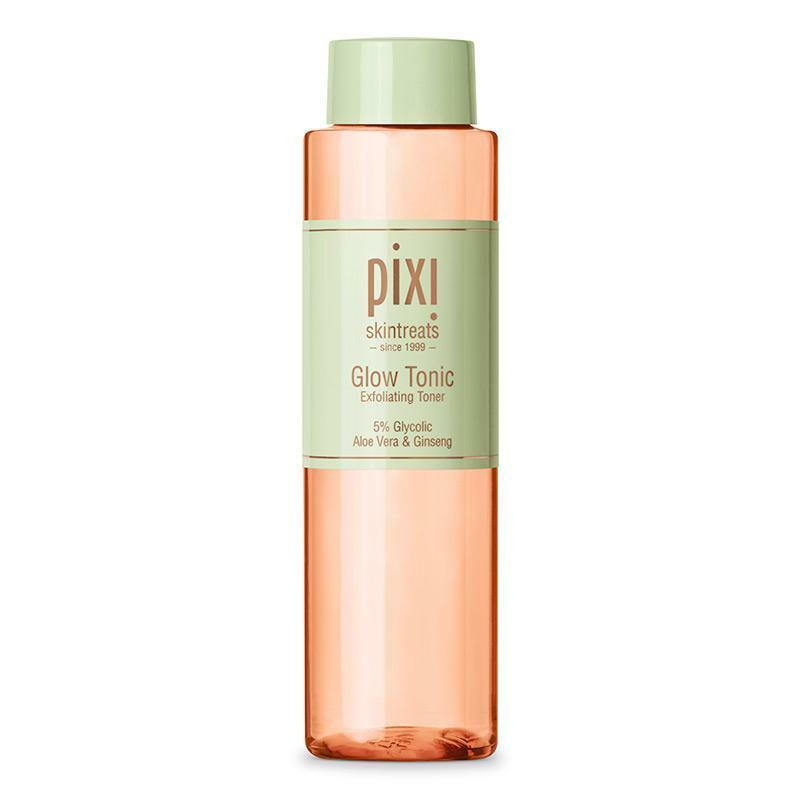 Pixi’s ‘Glow Tonic’ uses glycolic acid along with aloe vera and ginseng to reduce spots, reduce discolouration and refine pores. Do you ever look back at your old photos and flinch at the sight of your over plucked eyebrows? Well the good news is bushy eyebrows are going nowhere. In fact, the overly sculpted boxy brow will take a back seat and the au natural untamed feathery brow will be seen more and more, that’s €20 a month we can save on waxing and tinting, so I’m not complaining! Something the beauty industry has been crying out for is more diversity, and over the past year we have seen some quantum leaps between Fenty’s inclusive foundation range (which was long over-due for the beauty industry) to Benefit’s new brand ambassador being a young women with Down syndrome. It’s only upwards when it comes to inclusivity for the beauty industry. What can we expect? More beauty brands catering for all, more extensive colour ranges, and gender, age and ethnicity inclusive marketing. It’s finally time we bid farewell to having matte make-up for good, lets face it, we should have left overly powered skin in 2009 with our ‘Dream Matte Mousse’ days. Instead of dusting your features with a thick layer of cakey powder, highlight them with a little gloss. From slick lids to lips and glowy cheek bones, anything goes, the dewier the better.